Football fans once again were treated to some football action as the 2016 UEFA Super Cup took place in Norway. The annual match between the champions of the two biggest leagues is a way of showcasing the two best teams in the world. For this year, it was between Real Madrid and Sevilla. Real Madrid earned its spot by being this year’s top football club in the Champions League. Sevilla, on the other hand, is the current Europa League champion. The two Spanish teams have performed well this year, though that can be expected considering their track records. Sevilla has been up for the Super Cup for the past three years, though they always ended up losing. Meanwhile, Real Madrid is one of the most well-known teams in the world. The match between the two could not have been closer. Sevilla remembers the drubbing it experienced back in 2014 when the team faced off with Real Madrid for the same title. 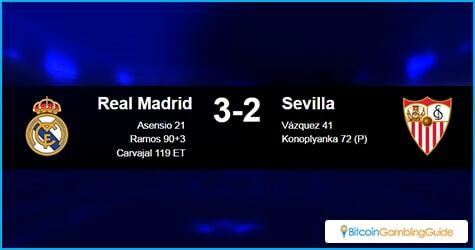 Real Madrid also had a handicap. The team was missing two of its superstars. Cristiano Ronaldo is still suffering from his Euro 2016 Final injury, while Gareth Bale is still on break. Still, Real Madrid is a formidable one even without these two players. However, it took out two weapons in the team’s arsenal. The effect of the missing players was not felt immediately. Early in the game, Madrid managed to take a lead, but Sevilla showed off its skills. The team stole the momentum with a game plan by their new coach, Jorge Sampaoli, and the dedication of their players. By the end of the night, a lot of people were sure that Sevilla was finally going to win the Cup, but Sergio Ramos’ last-minute equalizer managed to extend the game. It was Dani Carvajal’s goal in the extra time that clinched the deal for Madrid. With Real Madrid’s victory, Zidane has managed to prove that he has got the well-oiled machine that he wants. Real Madrid was a bit spotty in its performance this season, despite its winning ways. It also vindicates all of those who supported the team over the past year. 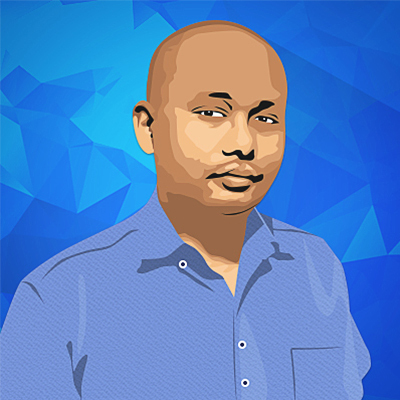 In sports betting terms, those who placed their money on Real Madrid would get a pleasant surprise. A lot of the odds out there were at around 1.8, meaning that bettors would be able to nearly double their bet. Anyone who wagered on them would be quite pleased at the profits. On the other hand, Sevilla supporters had odds around 3.0 to 4.0, which would have been tempting to many. Draws had similar odds. Those who wagered on these two options almost had a big payday, but the last-minute win managed to dash those hopes. 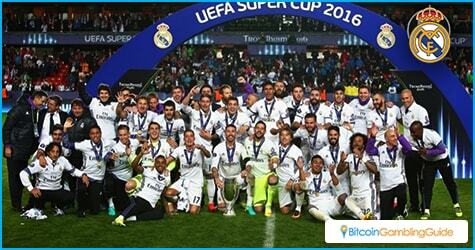 This year’s Super Cup was a great show of football skills and an impressive win for sports bettors who rooted for Real Madrid to take home the cup.